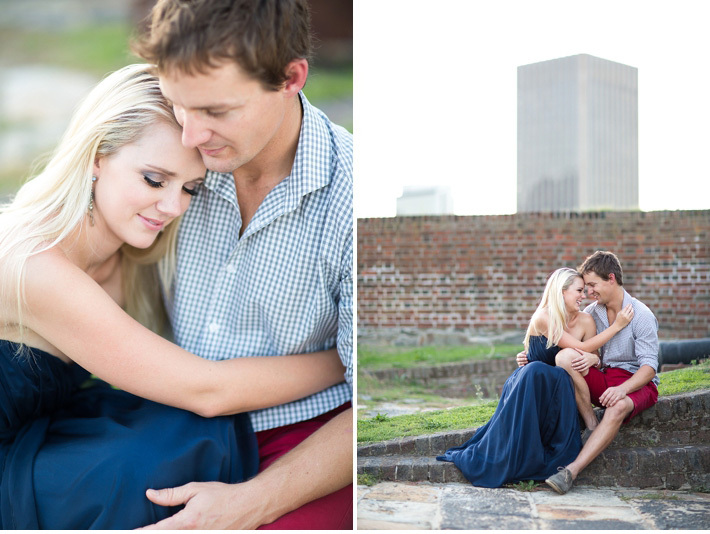 LOVE these two and can’t wait to photograph their wedding at Lourensford early next month. Mark is part of the Highlanders Regiment so we were granted special permission to use the Castle of Good Hope for their engagement shoot! We were spoilt for choice as there were so many lovely spots and gorgeous backdrops for some special memories. Andéle and Mark thank you for such a fun afternoon and I hope you enjoy these..
aaaah! sooooo stunning! amazing photography and amazing people! love. Stunning pics!! Cant wait for the wedding day!